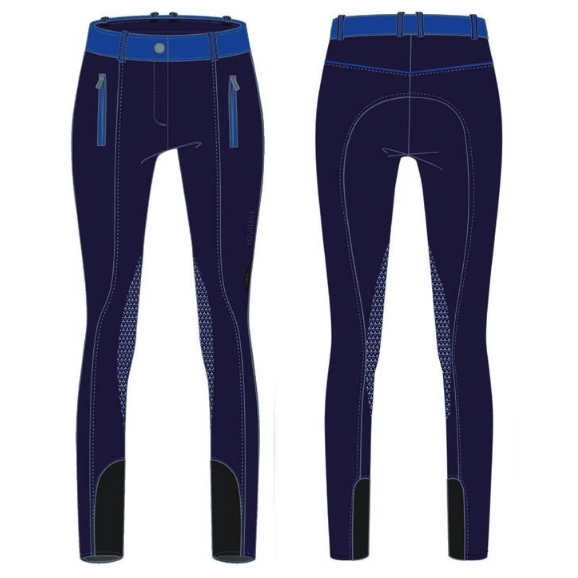 The Equiline Asmira Breeches feature royal blue contrast colour detail on the waistband, belt loops, lower back piping and pocket zippers. 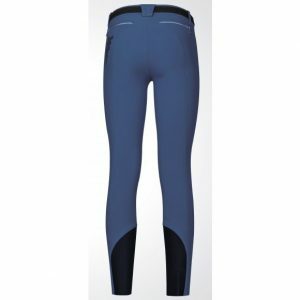 Equiline breeches offer optimal comfort as well as stability in the saddle thanks to the technical E-Plus Microfibre material and the innovative X-Grip Half Grip patches. Half grip patches run from the lower knee to upper thigh, making these perfect for dressage and jumping disciplines. 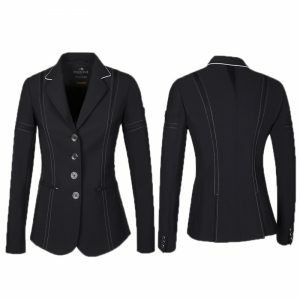 The Asmira breeches feature a grip waist system, ensuring they stay in position from the moment you put them on. Available in navy with royal blue detailing.